This is the next chapter to my Dad and Mums beautiful story and their journey to settling down together with a lifetime of love. 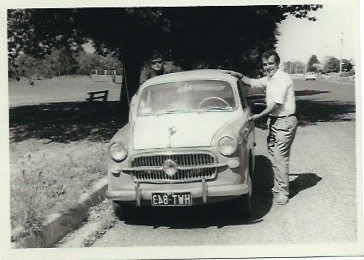 Dad and Mum met on Australia Day 1965, just after Dad had come back from Frankston beach with his friends. A few days later with a little push, he got permission to take Mum out. 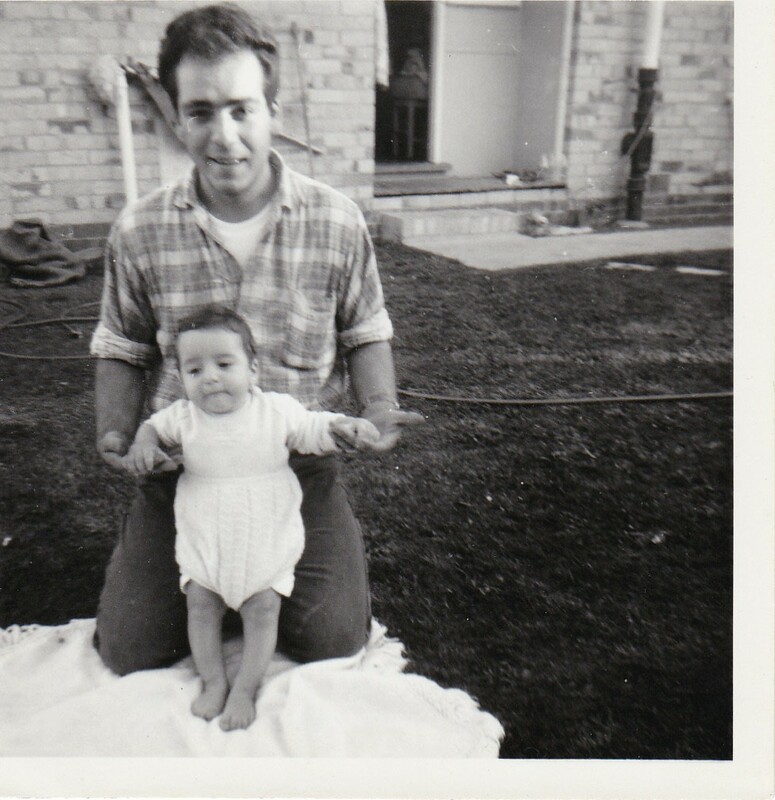 They weren't allowed to go anywhere, but Dad tells me that one summers day later in the year, they were allowed to go for a walk to local milk bar which was at the end of Haresta Avenue. 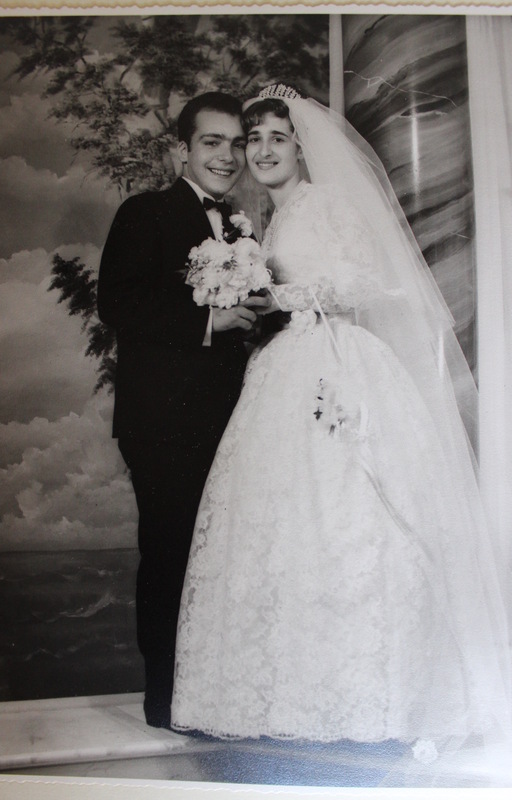 While talking to each other, they realised that they were both at the same Italian movie night at the Noble Park Town Hall a month or two before they met, but they didn't know each other then. 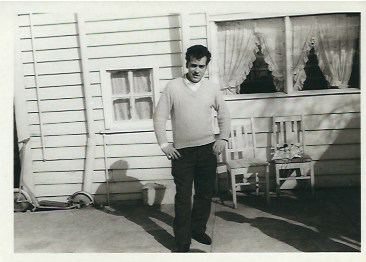 Dad tells me that he would come over on Friday and Saturday's to share a meal and spend time with his new family. He wanted to go more often, but as everyone including Mum had to get up very early to catch buses and trains to get to work, it could only happen on those two day. Mum and Dad got engaged on 2nd July of that year, which was a day after Mum had turned '21'. 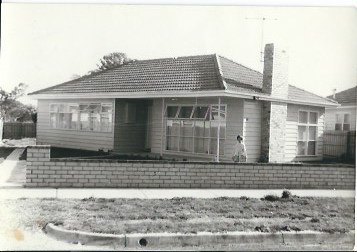 They both worked really hard to save money and in November of 1965, they bought their first home at 15 Gloria Avenue, Dandenong. 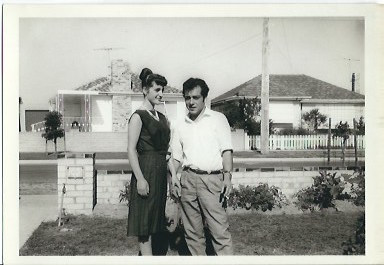 Dad tells me that he moved in a few weeks before they were to be married to get the place ready. Dad had asked Mum earlier if she wanted a honeymoon in Sydney or the house and of course Mum said the house. 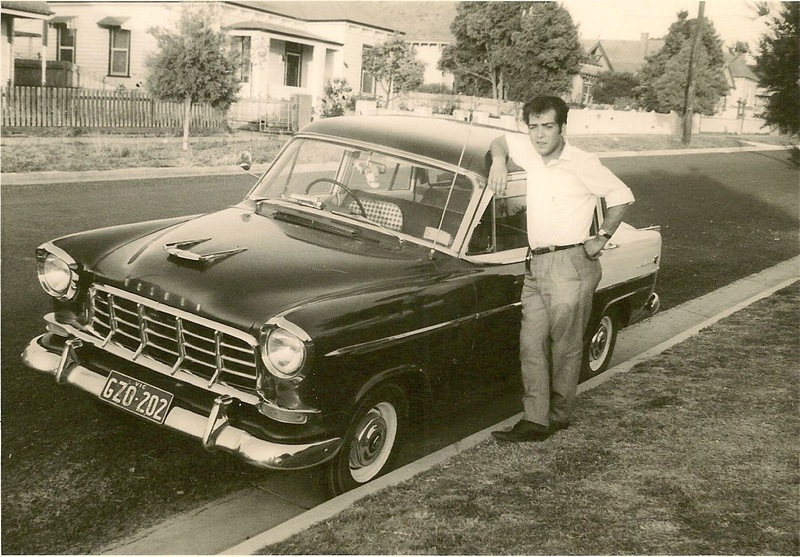 Forty years later Dad would eventually take Mum to Sydney, but he was so unwell that I don't think they saw much, but he knew in his heart that he had to take her. 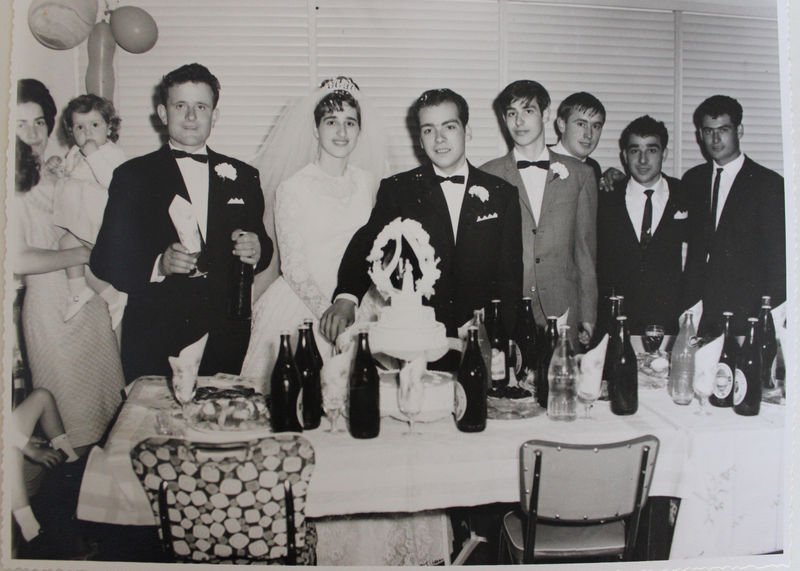 On the 18th December of that year they married at St Mary's Church in Foster Street, Dandenong. The entrance to the Church was from Foster Street with amazing stairs that flowed down. Sadly many years later they renovated the Church and took those memorable stairs away. They recall the ceremony being just after lunch and once it was over they went for photos at a studio in the Vanity Arcade in Dandenong. 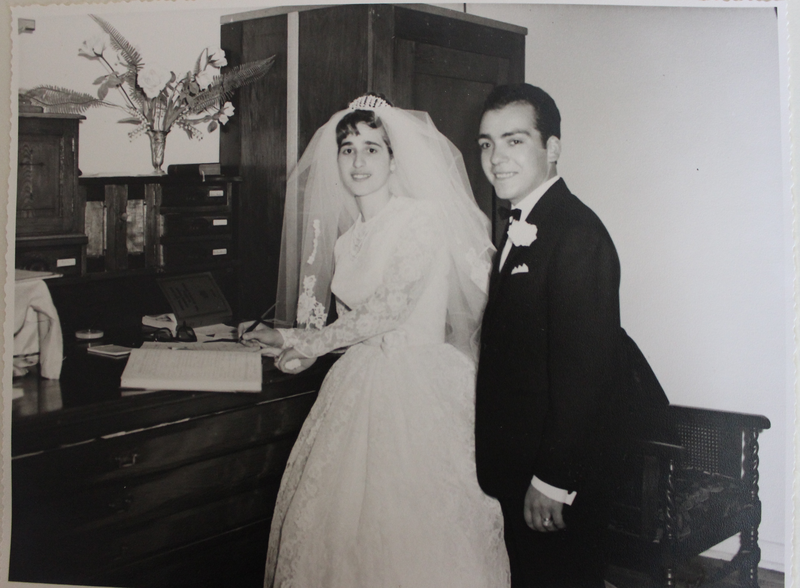 They then went back to Nonno & Nonnas' house as Nonna had prepared lots of food for the celebration. They had also ordered a Wedding cake from Bruno's cakes. With all Weddings, you have your ups and downs, but overall it was a beautiful summers day and they were happy together. 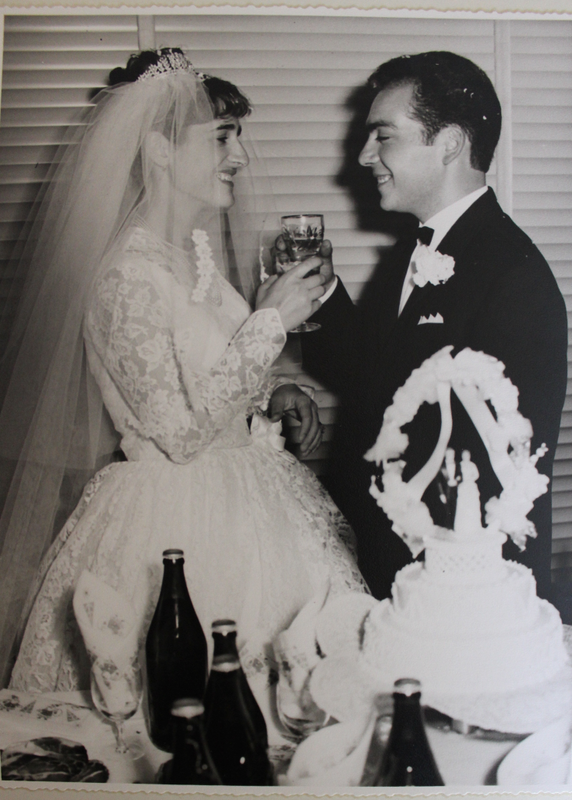 Dad and Mum starting their new life together.